Published on October 25, 2009 in figma, Photo Shoot and Updates. 3 Comments Tags: figma, figma:chouyuusha_haruhi, figma:drossel, figma:saber_lily. Published on June 4, 2009 in figma, Photo Box and Reviews. 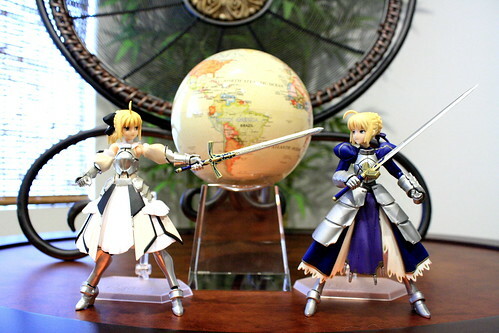 7 Comments Tags: fate stay/night, fate/unlimited codes, figma, figma:saber, figma:saber_lily. 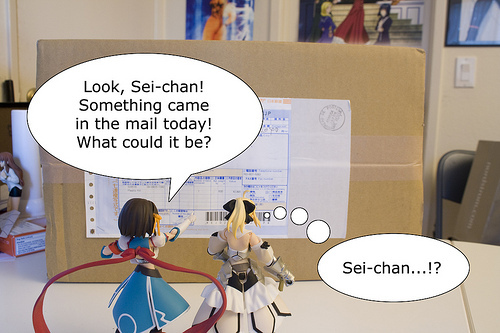 The Yuuichi-kun's figma Universe archives for the figmasaber_lily tag.